i-Qi products are tools for relaxation, stress reduction and an increase of personal chi (Qi). 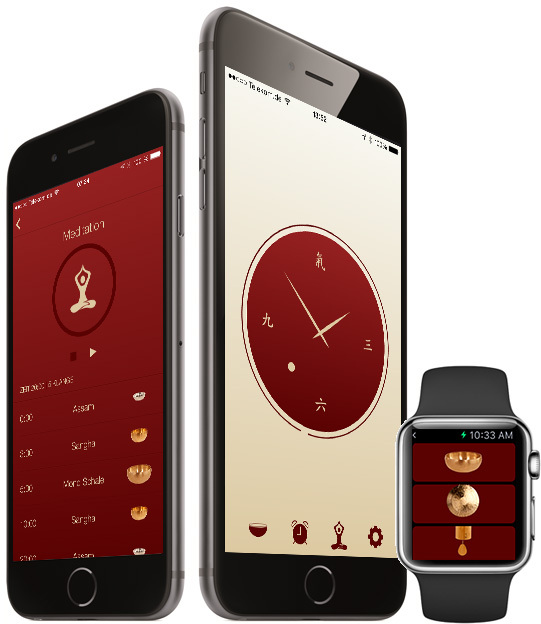 The i-Qi clock is our first app for the iPhone. More apps are about to be released.